Ugh. So awful. 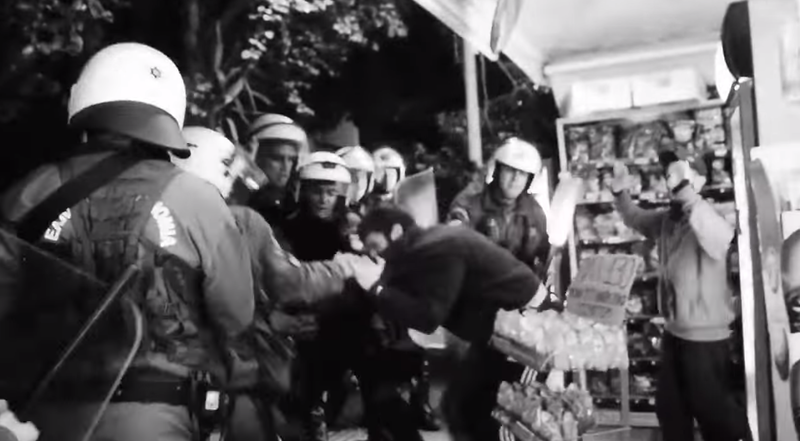 As an outsider it seemed like the police was just waiting for night to fall and have an excuse to go into Exarcheia to get some sort of payback. Saddened and angered seeing the footage of the police from that night.